Watford, UK – April 11, 2019 –– One must be sane to think clearly, but one can think deeply and be quite insane… Award-winning global publisher, Wired Productions and leading Italian game studio, Storm in a Teacup, are today proud to announce that the highly-anticipated first-person horror game, Close to the Sun, will release exclusively on the Epic Games store for PC on May 2, 2019. Available now for pre-purchase worldwide, adventurers can discover Close to the Sun at EpicGames.com, for $29.99 in North America and €29.99 in most European countries*. All pre-purchasers will receive an exclusive, limited edition digital artbook at release. The game will release for PlayStation 4 and Xbox One later in 2019. Grounded in an alternative 19th century where famed inventor and futurist Nikola Tesla was able to fulfil his potential and change the world forever, Close to the Sun sees players step aboard the Helios, a colossal vessel for scientific research, steeped in horror and mystery. Grand halls stand empty. The stench of rotting flesh lingers in the air. Silence. A single word is painted across the entrance… QUARANTINE! 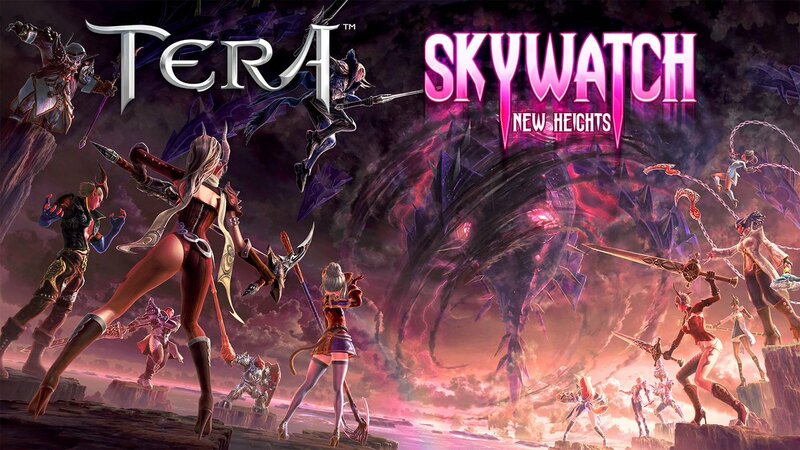 Using the raw power of the Unreal® Engine 4 and embracing leading-edge technology to increase fidelity and quality within the game to deliver a breathtaking experience for players, Close to the Sun has already garnered considerable interest and praise from critics as well as fans. In addition to the long-awaited release date announcement, Storm in a Teacup are also pleased to unveil the voice cast for the French, Italian, German and Spanish versions of the game which can be viewed in full at http://www.closetothesungame.com/. For more information, visit http://www.closetothesungame.com/ or follow the game now to receive future updates on Facebook https://www.facebook.com/closetothesungame. This title has been rated M by the ESRB. Developed by independent Italian Studio Storm in a Teacup, Close to the Sun is instantly recognisable for its breathtaking art deco aesthetic. Built in Unreal Engine 4 and painting a unique and alternative vision of history, Close to the Sun sees prospective players guide Rose as she sets foot aboard the Helios – a colossal and mysterious ship created by Nikola Tesla – in search of her sister Ada. 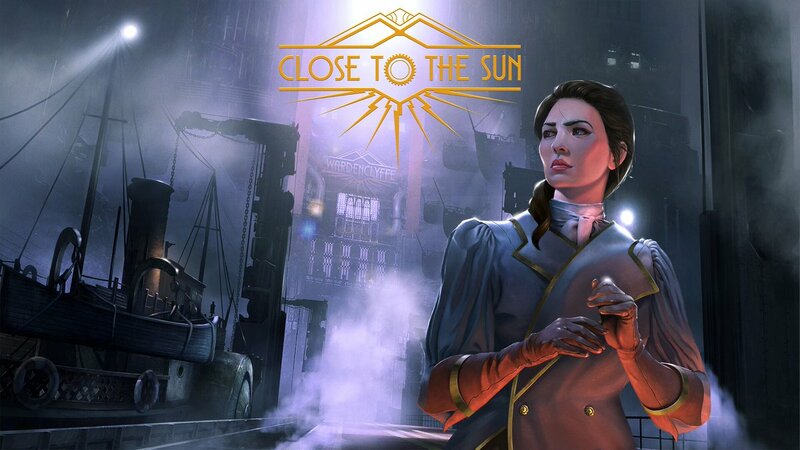 Close to the Sun is set to release in 2019 on PlayStation 4, Xbox One and PC through the Epic Games store. Storm in a Teacup was created by industry veteran Carlo Ivo Alimo Bianchi in 2013, to develop only the finest experiences in video game industry. With a unique art style and a skilled international team, STC has published three titles in two years, available on Xbox One/PS4, PC Steam and also experimented in VR. Its mission is to tell you stories. To create experiences; to make videogames that propagates the best of “Made in Italy” across the world.